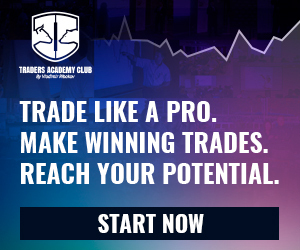 Forex Hedge Funds - Find the best FOREX Brokers, FOREX Bonuses, FOREX Signals, FOREX News, FOREX Rates and everything FOREX related on Forex Directory! 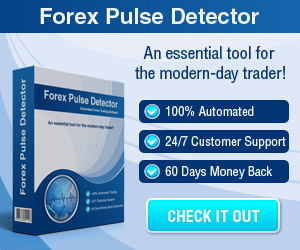 Do you search for the best FOREX Hedge Funds? Then this is the right place for you! 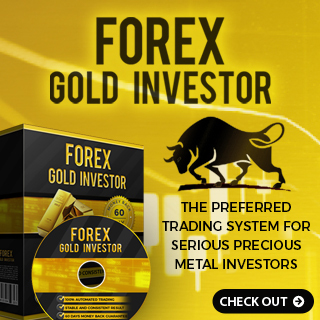 Below you can find the best Forex Hedge Funds. Friedberg Mercantile Group Ltd. ("Friedberg") is a broker dealer that is a member of IIROC, CIPF and all Canadian exchanges. Friedberg provides a wide range of financial and investment services to retail and institutional clients. Friedberg is a family-owned company and it is the policy of the Friedberg family to be the lead investor in any investment product offered by the company. Throughout its history, Friedberg has specialized in managing money in non-traditional asset classes. Clients who prefer not to have their investments fully-managed, are provided with the same brokerage services that Friedberg utilizes for its managed investments. Sunrise is a pioneering asset management firm that is now in its 37th year of alternative investing. Sunrise offers a range of compelling macro and tactical investment programs for individual and institutional investors alike. Applying nearly four decades of investing experience to markets around the globe, Sunrise builds investment solutions designed to provide superior risk-adjusted returns and significant downside protection in times of market crisis. Whether you are looking to invest in equities, bonds, currencies, commodities or diverse combinations of various asset classes, Sunrise has specific offerings available to fit your needs. In addition, Sunrise is highly skilled at developing customized investment solutions and welcomes conversations with prospective investors regarding the specific investment needs they may have. The Cambridge Strategy is an independent, boutique asset management firm based in London with an office in Hong Kong; and representative offices in New York and Monaco. The firm began managing assets for institutional investors in 2004 and offers emerging markets macro, currency alpha, emerging markets equity and currency overlay programmes. Risk management is at the core of each of the programs and is actively managed at the portfolio, strategy and individual trade levels.